What's wrong with a beer now and then? Or a glass of wine with dinner? For most people—of legal age—there's absolutely nothing wrong with having an occasional drink. But for others, those with drinking problems, there's no such thing as an occasional drink. For them, one drink leads to another and another and another. . . . Alcohol Addiction: Not Worth the Buzz provides you with important information about alcohol addiction (alcoholism) and other drinking problems. You will learn about the history of alcohol use and early attempts to curb drinking, how alcohol affects the brain, and the effects it has on the body in the long and short term. 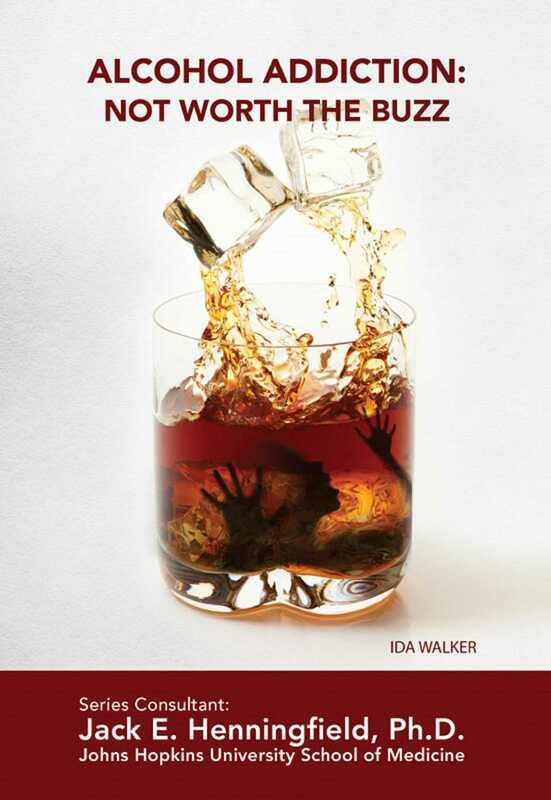 This book also provides information on how individuals with alcohol problems can get help. Through first-person stories, you will learn how alcohol personally affected the lives of young people, and how they did not let alcohol addiction defeat them.